The new Ford Fusion 1.5L-Turbocharged (Trend Spec) model makes a stunning contrast to some of the insects crawling our roads, called crossovers. 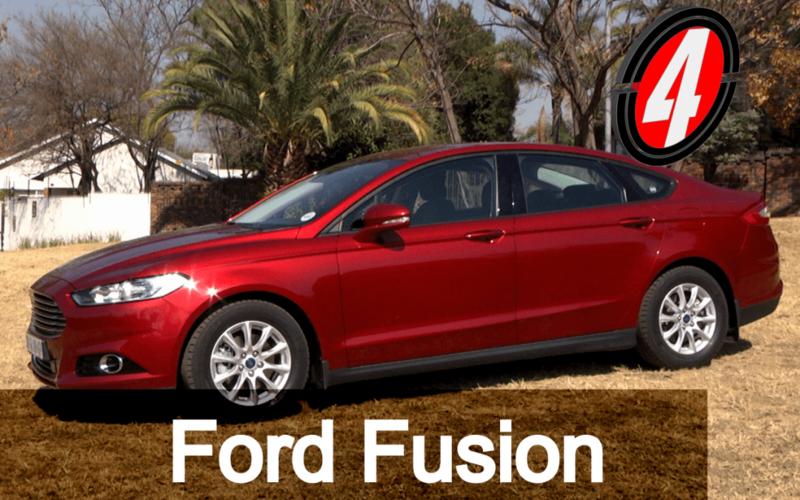 With its engine beating at a 132kw and a 6-speed auto-gearbox putting down 240nm of torque to the wheels – this mighty and humble sedan reveals its Ford Mondeo pedigree and distinguished heritage of Ford engineering. Utilising space, superb comfort and an ultra-satisfying driving experience.